420 color + 58 b-w illus. After John Singer Sargent (1856–1925) determined to curtail his internationally successful portrait practice, he had more freedom to paint where and what he wanted. 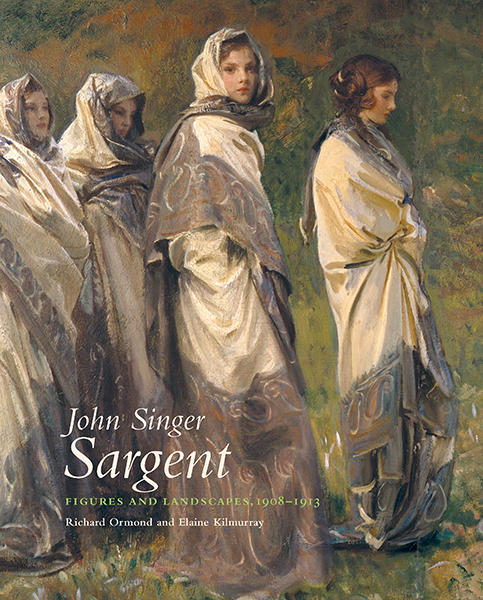 Volume VIII of the John Singer Sargent catalogue raisonné transports us to the artist’s most beloved locations, often with his friends and family. In the paintings featured here, Sargent returned to subjects that had always held deep personal connections and artistic challenges: mountains, streams, rocks and torrents, figures in repose, architecture and gardens, boats and shipping. He had known and painted the Alps since childhood, and his new Alpine studies make up the greatest number of works in this book. 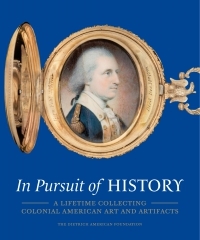 Beautifully designed, this volume represents a continuation in organization and presentation of the high standards that mark the series, and documents 299 works in oil and watercolor. 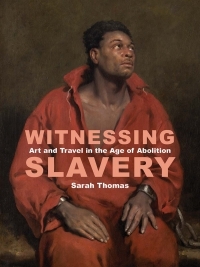 Each painting is catalogued with full provenance, exhibition history, and bibliography. Wherever possible, works are illustrated in color; some are accompanied by related drawings and comparative studies by Sargent’s fellow artists. Contemporary photographs pinpoint the places and views that Sargent painted. Richard Ormond is a Sargent scholar and an independent art historian; he is the artist's great-nephew. He was formerly deputy director of the National Portrait Gallery, London, and director of the National Maritime Museum, Greenwich. Elaine Kilmurray is a co-author and the research director of the John Singer Sargent catalogue raisonné.